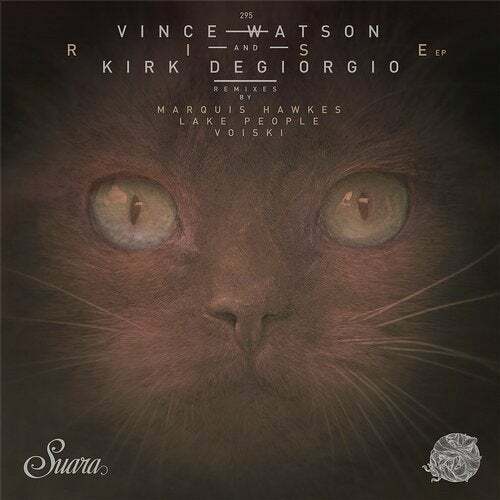 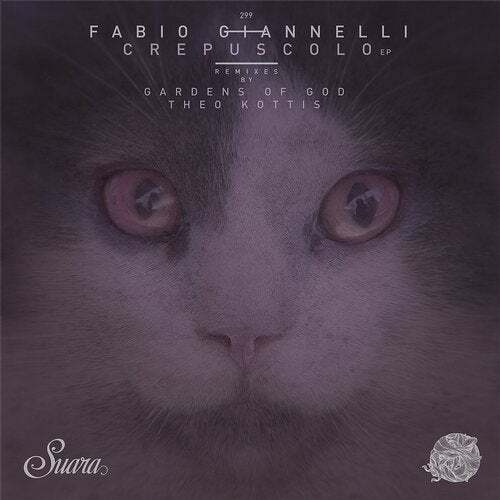 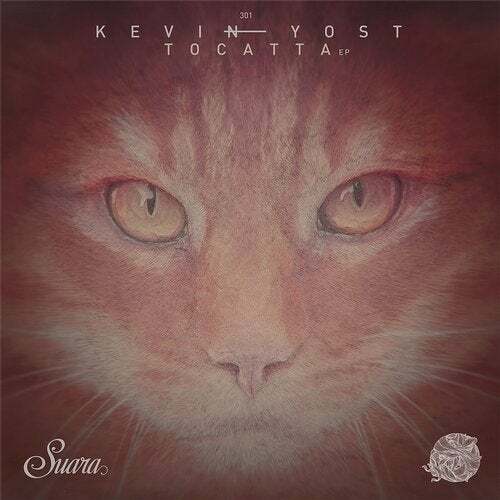 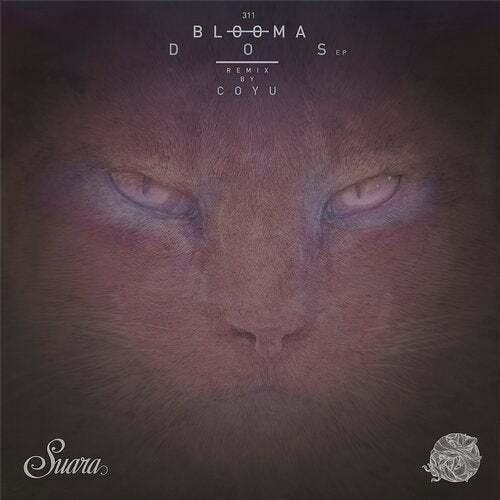 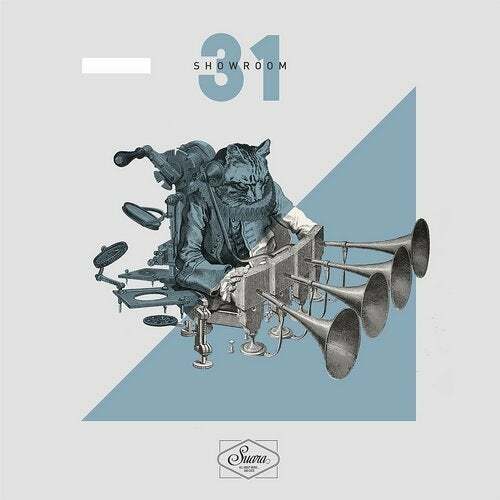 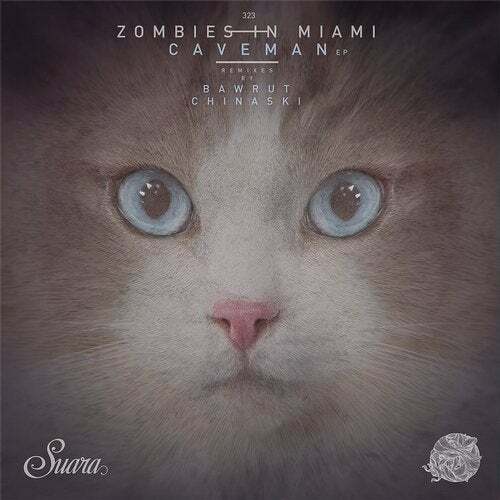 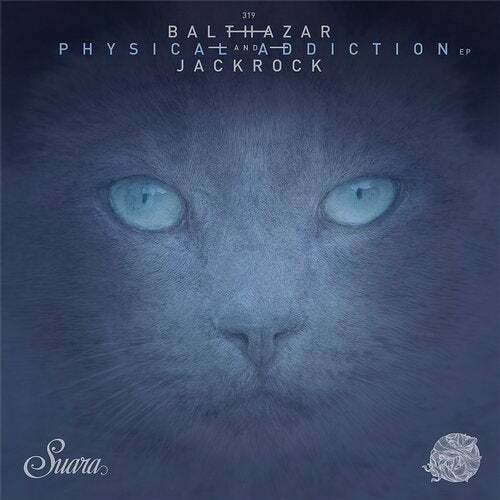 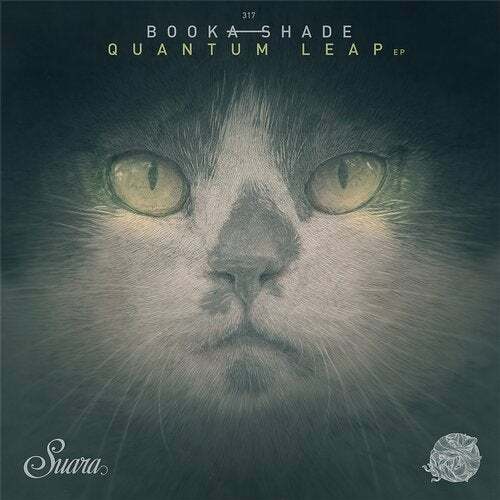 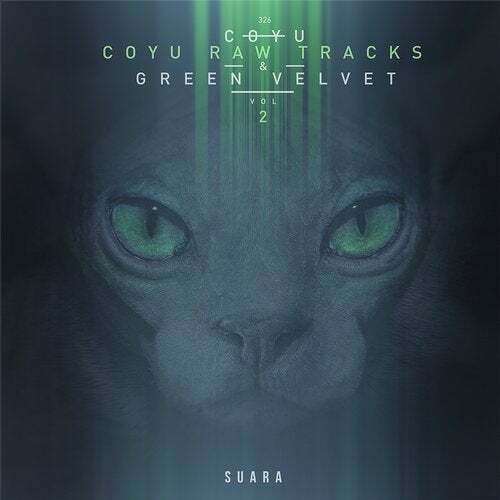 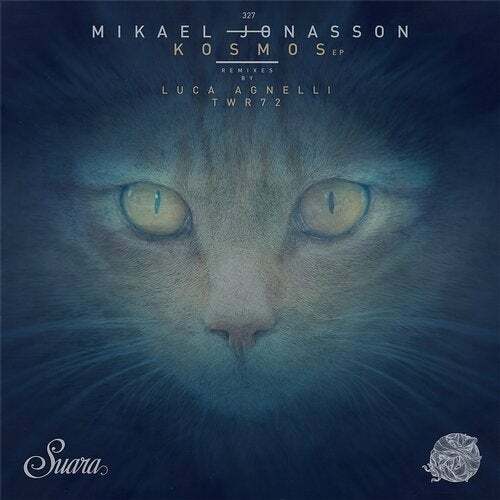 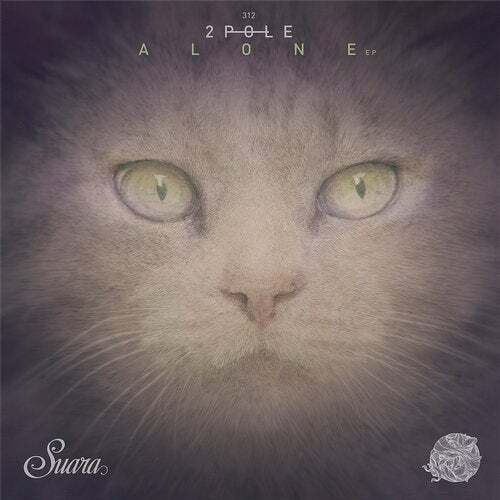 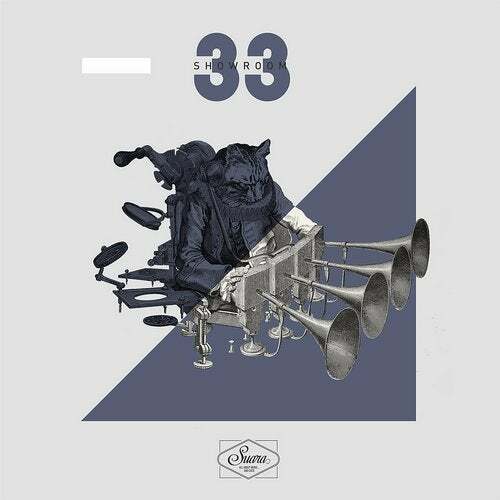 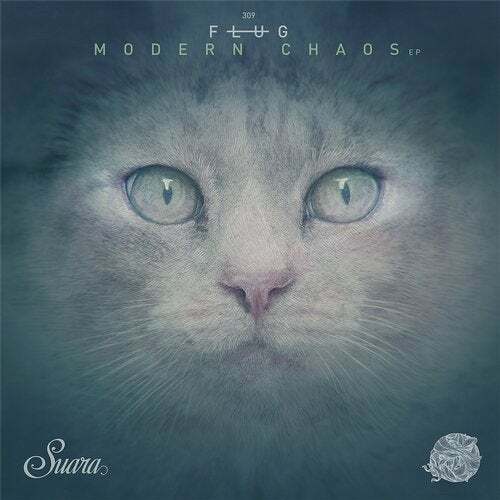 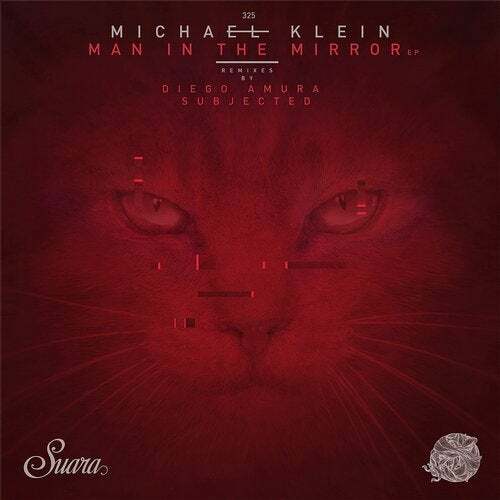 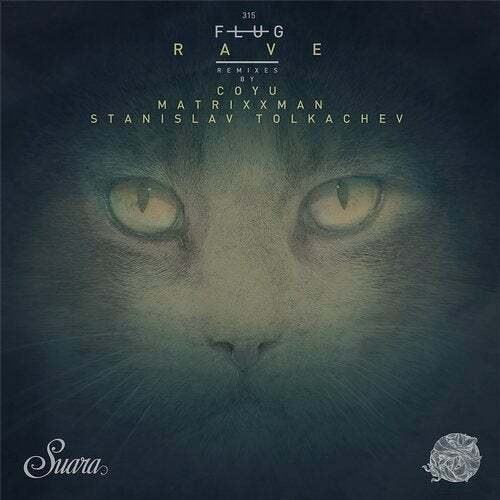 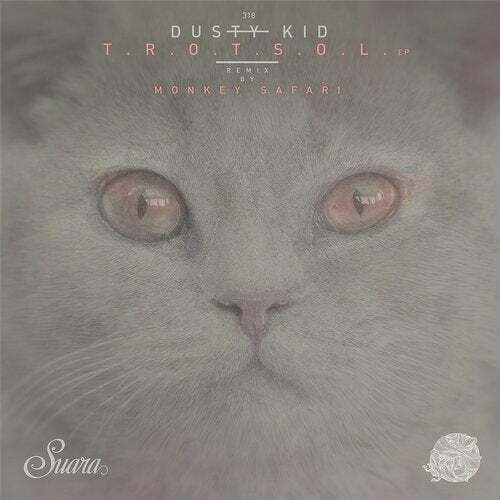 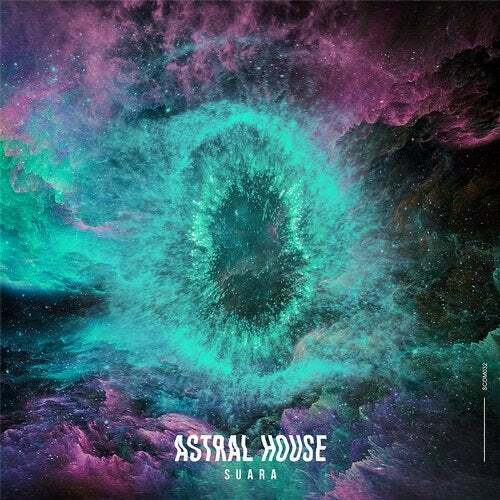 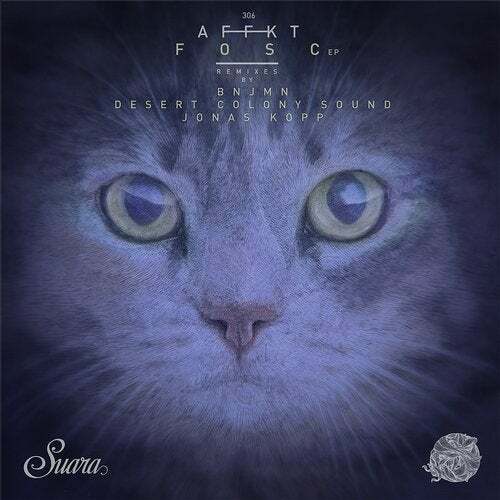 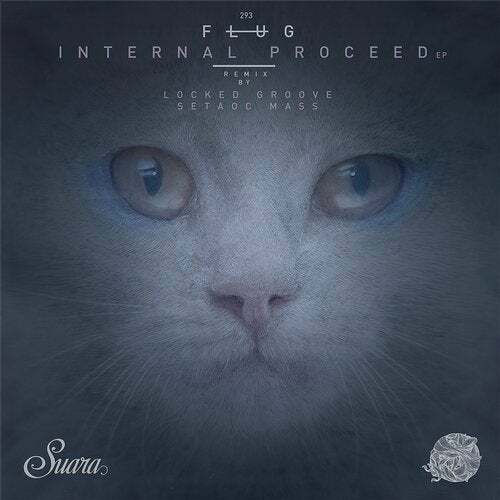 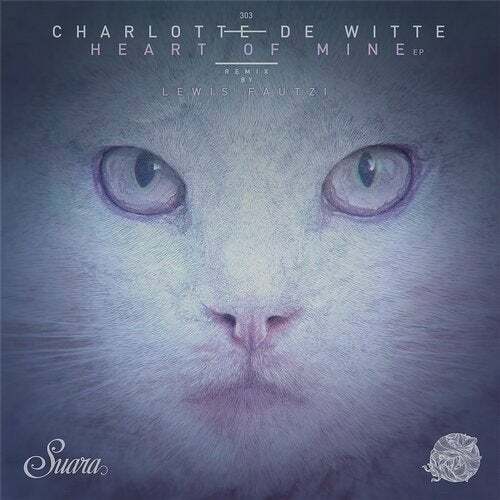 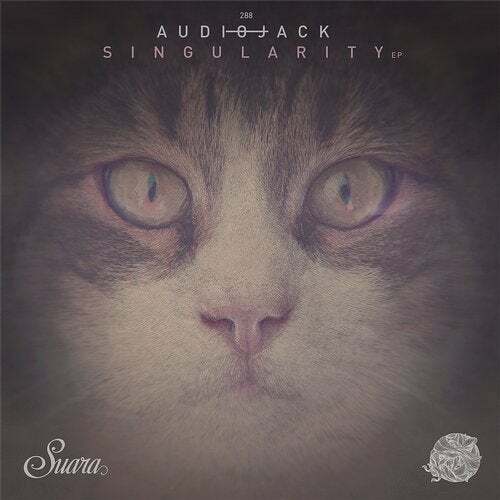 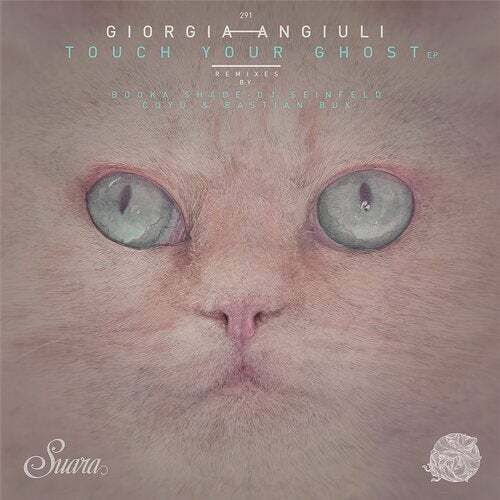 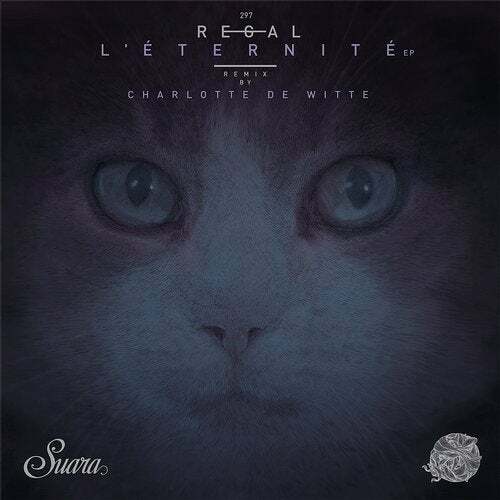 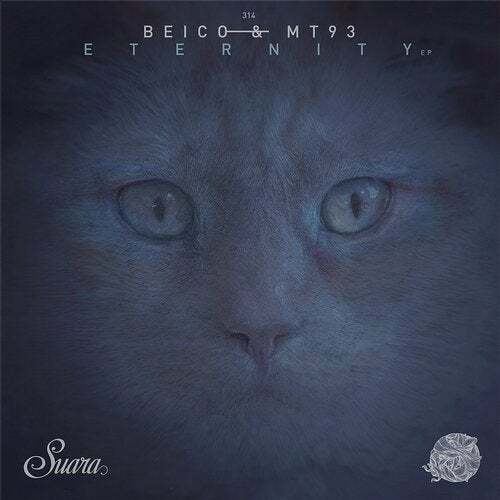 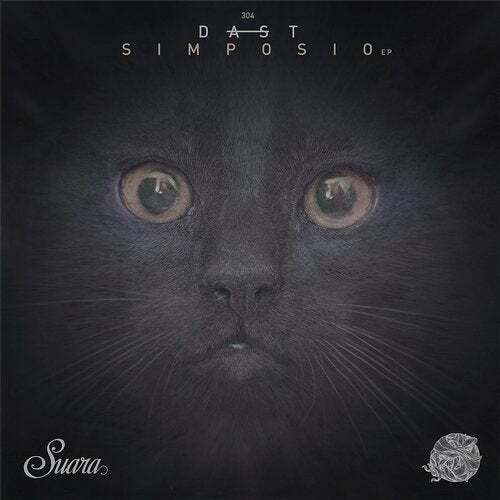 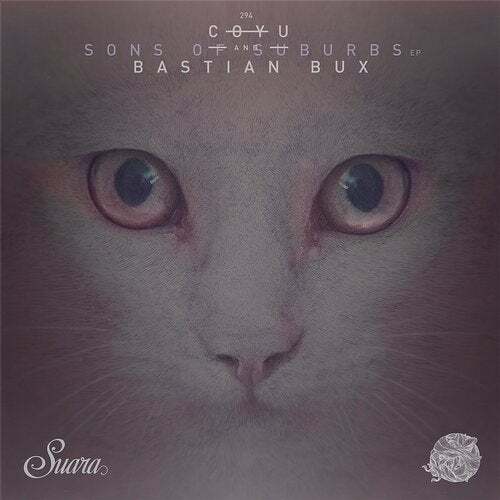 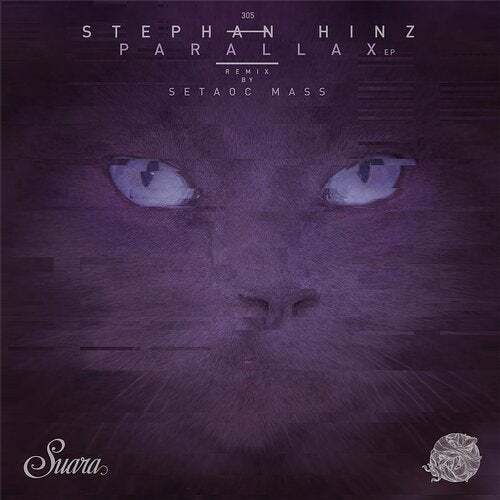 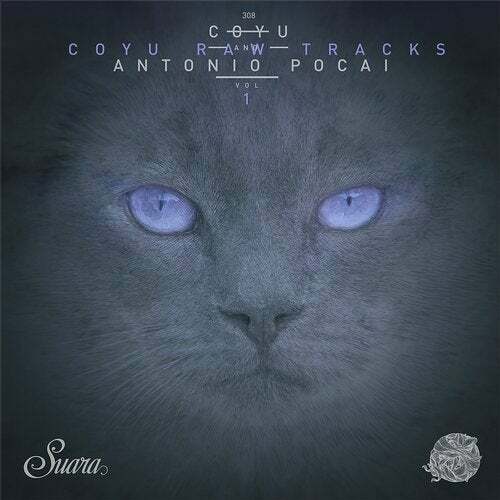 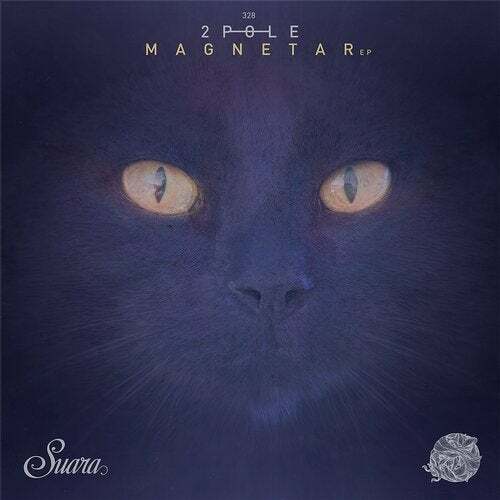 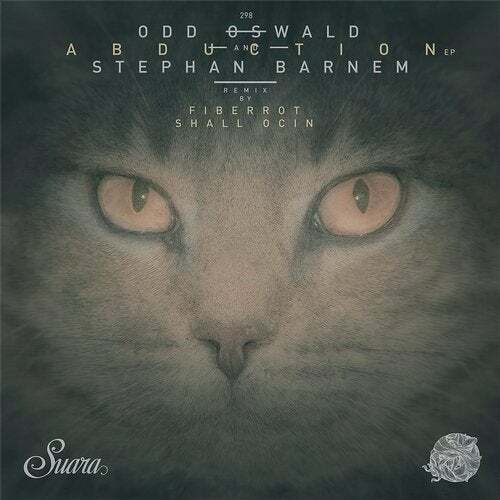 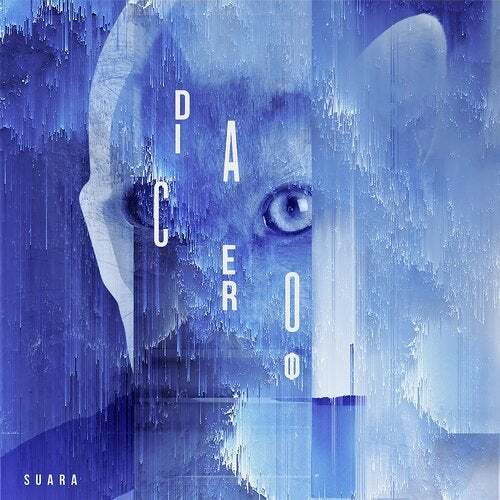 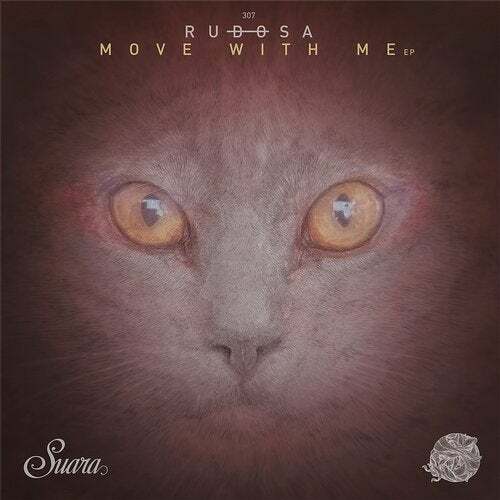 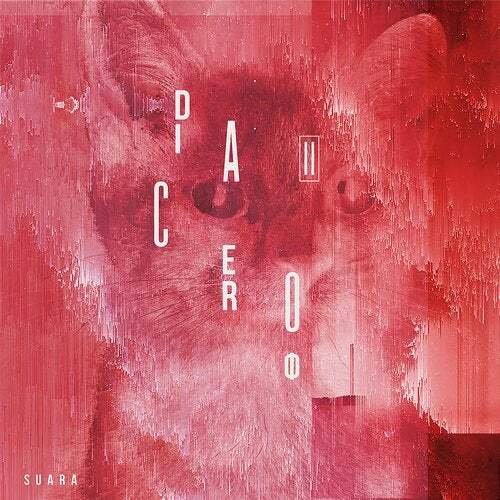 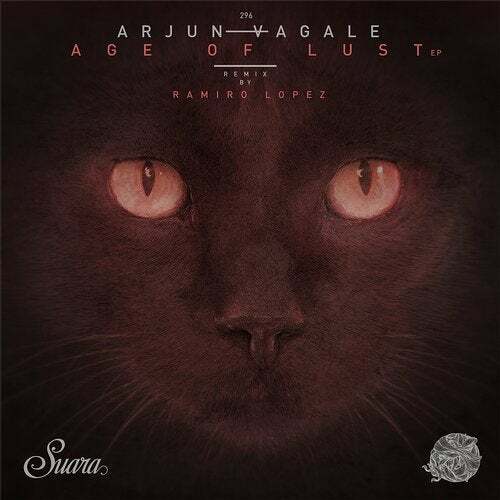 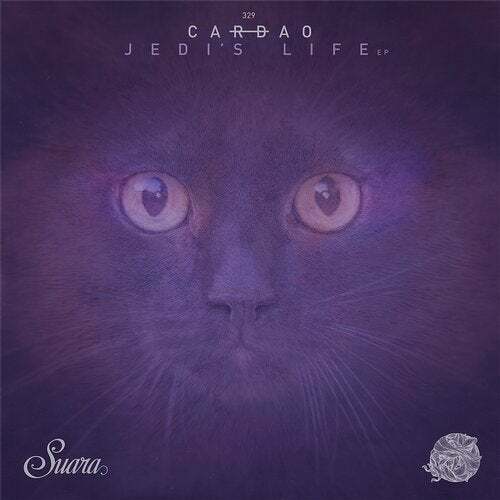 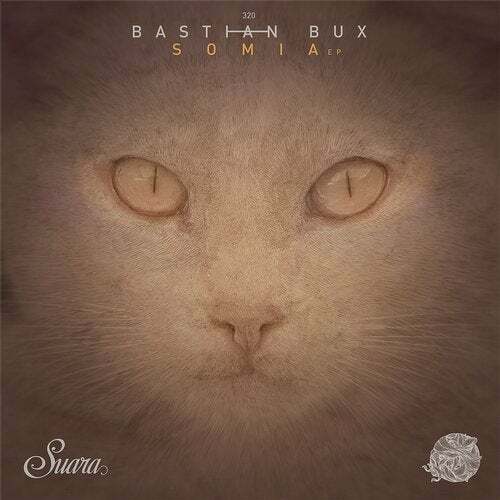 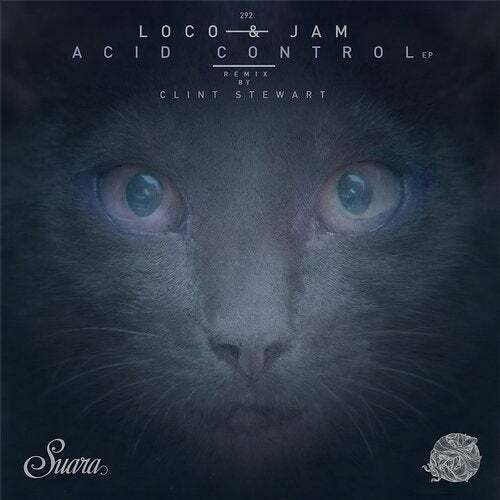 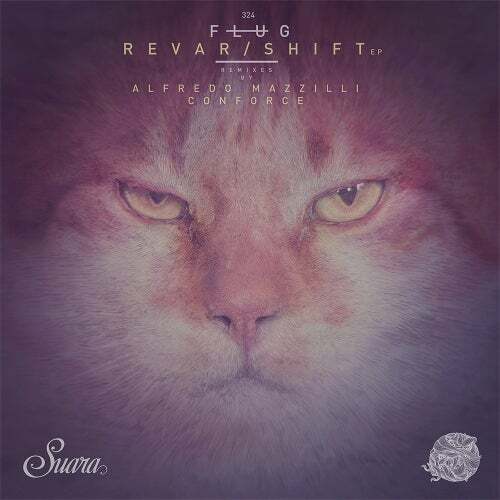 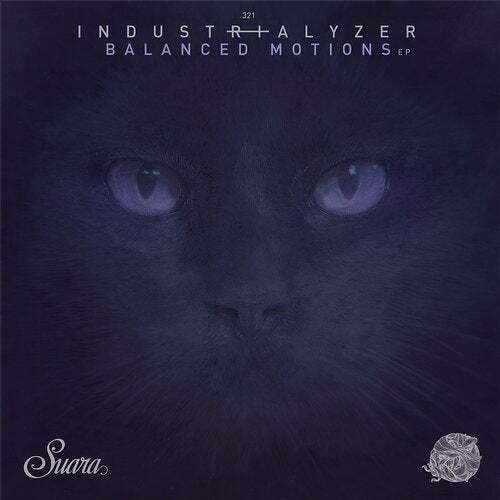 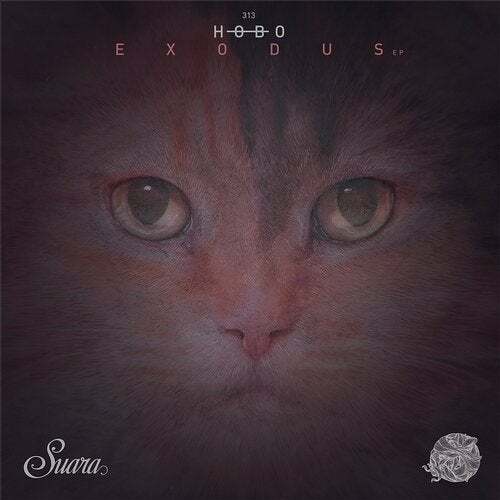 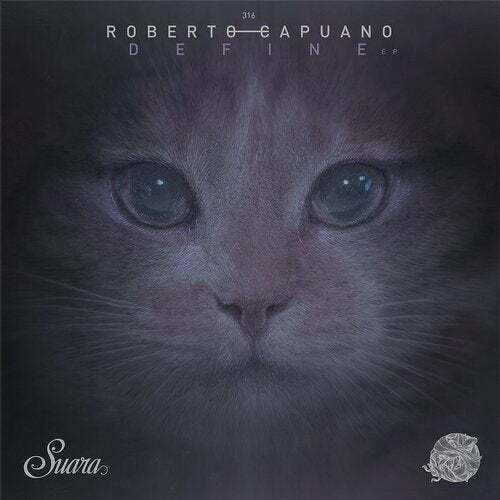 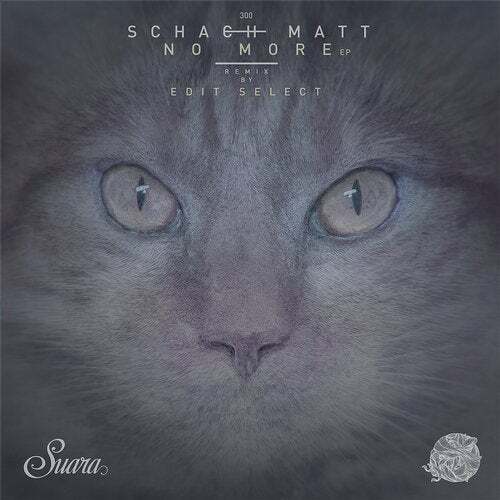 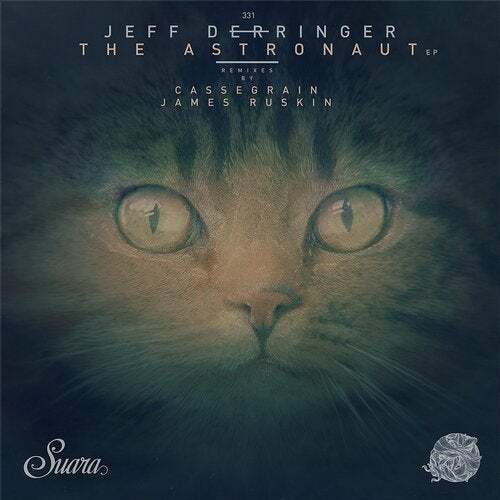 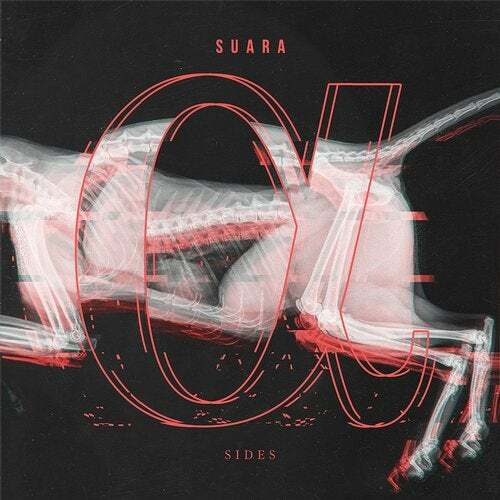 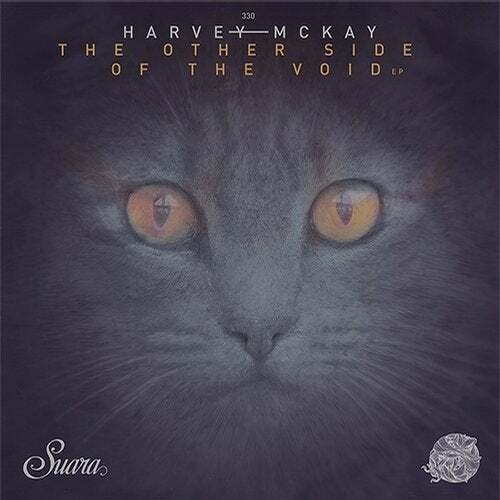 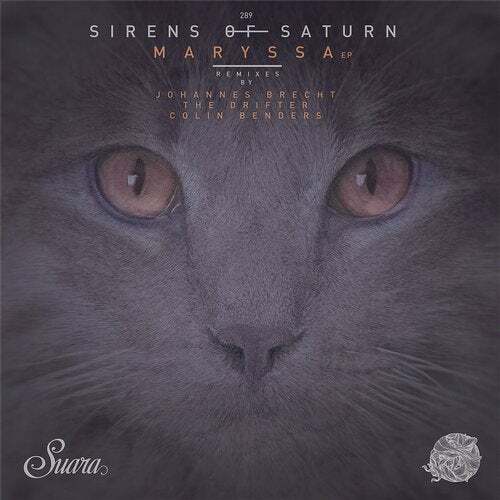 The new Showroom release shows the variety of Suara's sounds. 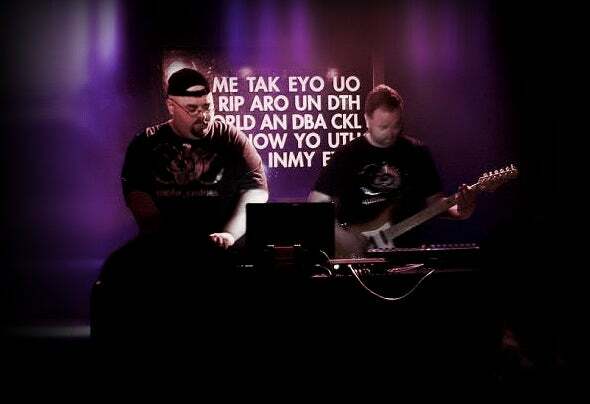 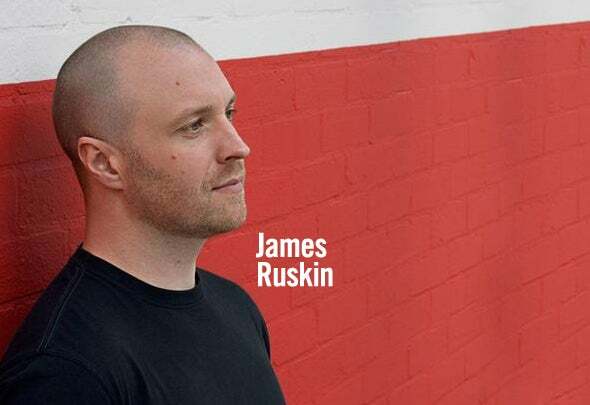 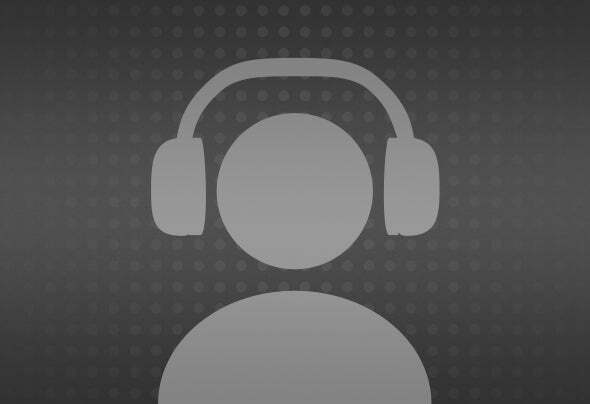 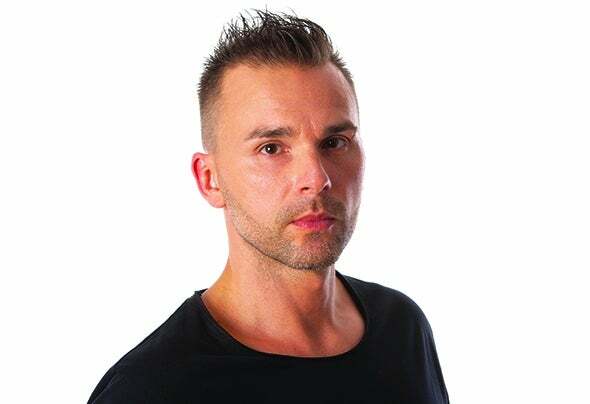 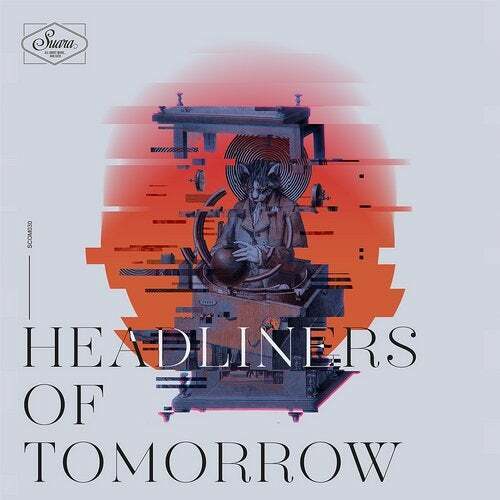 From the classic funky house of "Going Through It" til the deep house of "All I Want" passing though the tribal groove of "Cirque Du Cologne" and the warm and electronic "Feeling Fine". 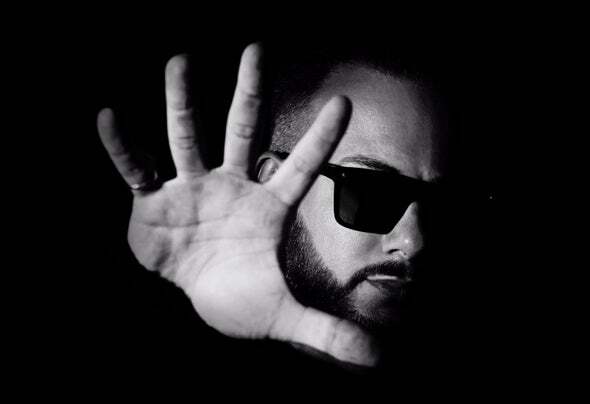 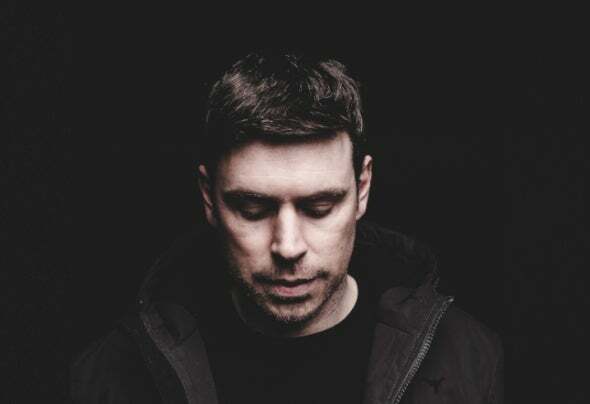 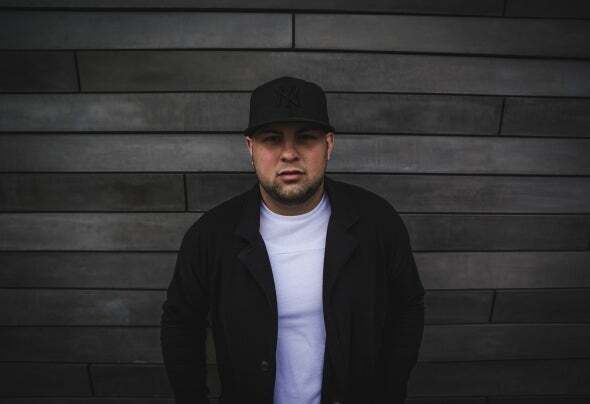 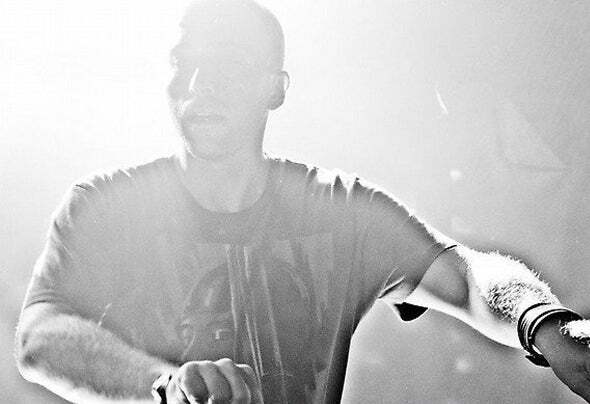 4 great tunes from some of the best artists of the moment. 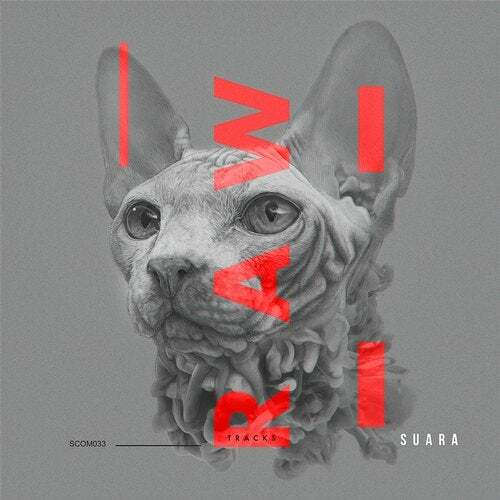 A new big Showroom on Suara.